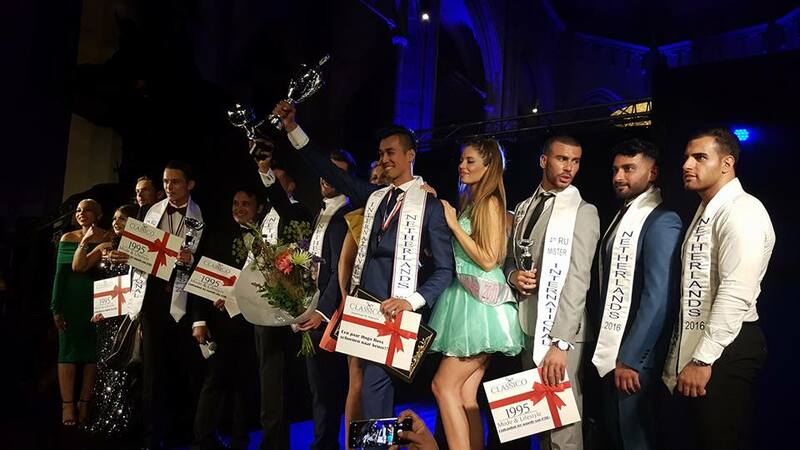 Jeremy Lensink is the winner of Mister International Netherlands 2017 which was held on Friday, June 30, at the Eusebius Kerk in Arnhem. 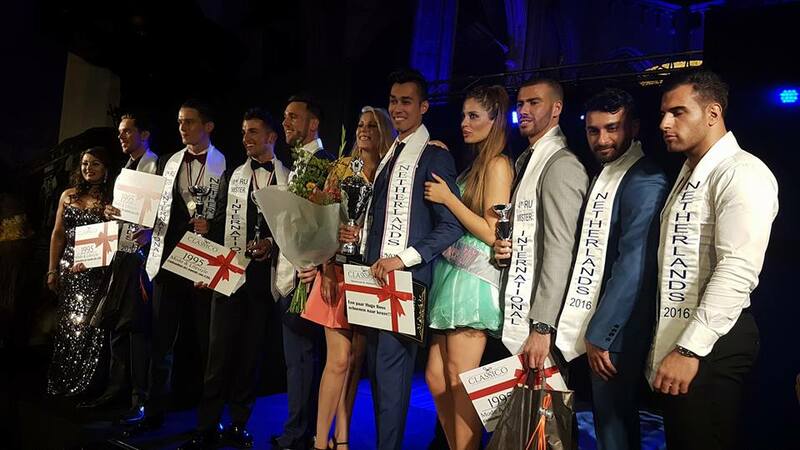 He succeeds Chris Veltkamp, Mr International Netherlands 2016 and Top 6 at the 11th Mister International held in February, 2017 in Thailand. 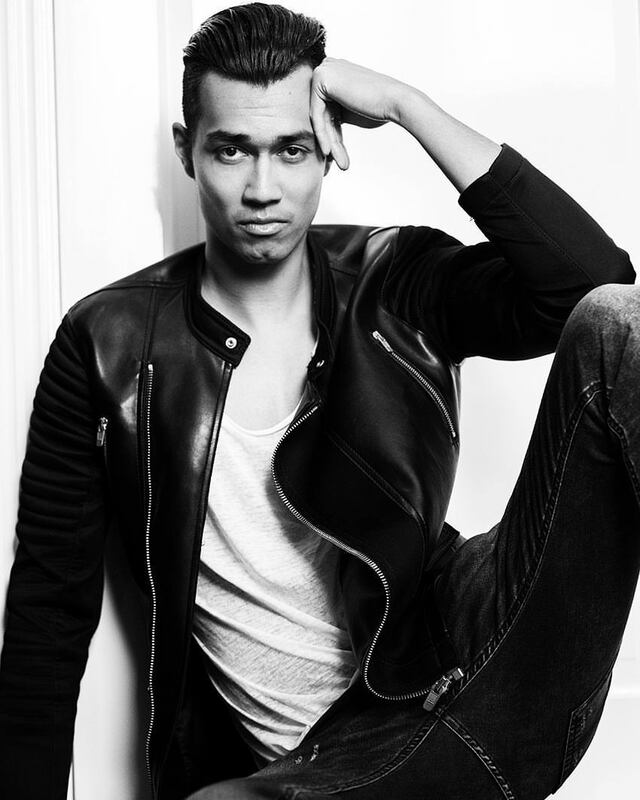 This 25-year-old from Arnhem studies Master of Business Administration – Marketing at Radboud University and won the right to represent Netherlands in the next edition of the Mister International competition after besting 15 other hopefuls for the title of Mr International Netherlands. He also bagged the Best Body award. At the same contest, Roel Van Der Bas placed first runner-up while Joost Janssen finished second runner-up. Mike Peters and Souhail Tahri were thrid and fourth runners-up, respectively.